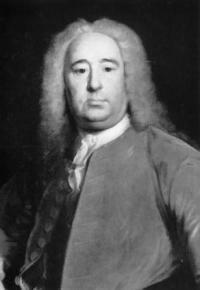 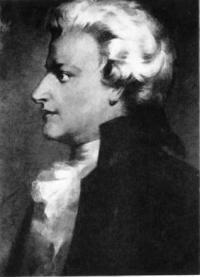 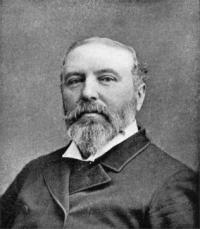 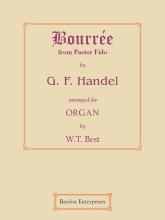 Gounod, Charles François. 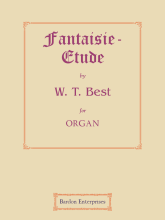 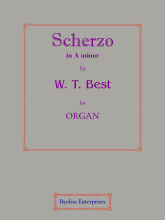 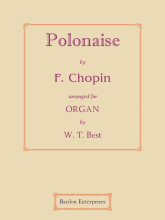 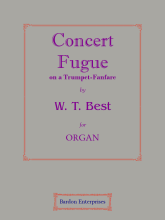 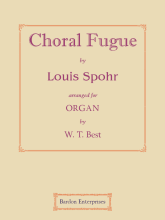 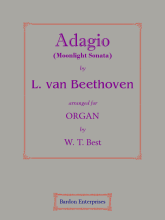 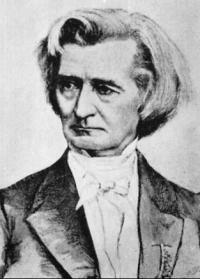 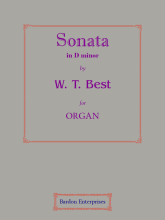 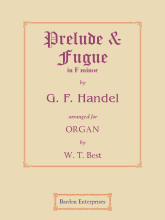 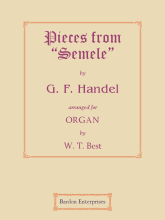 Studied at the Paris Conservatory under Halévy (counterpoint), Paër (composition) and Lesueur (composition), 1836. 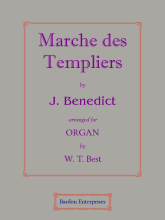 Organist at the Missions Étrangères, Paris; of St. Cloud’s, Paris. 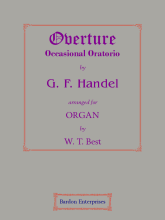 Conducted the Paris Orphéon, 1852-60. 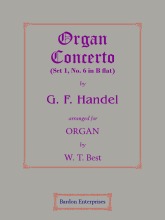 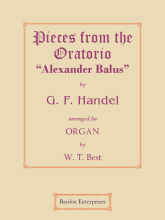 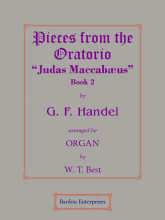 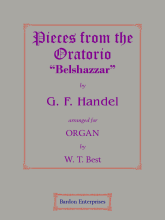 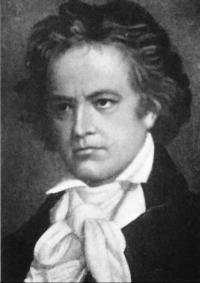 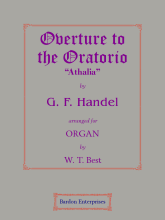 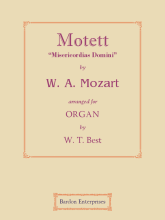 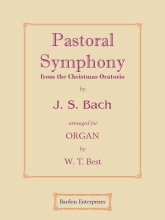 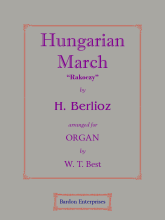 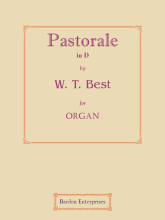 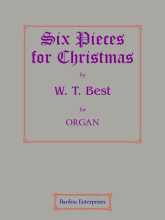 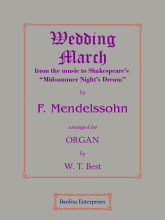 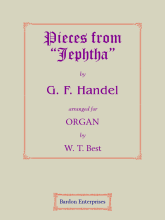 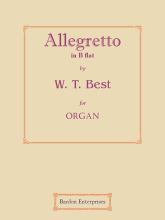 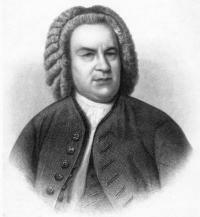 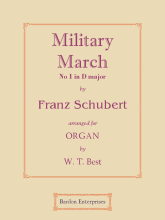 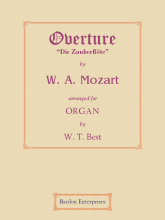 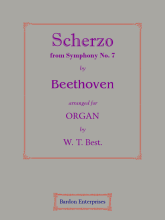 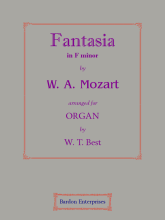 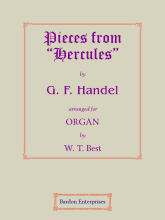 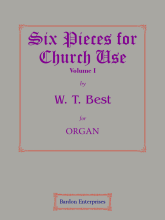 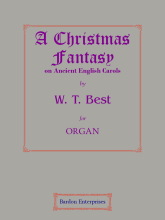 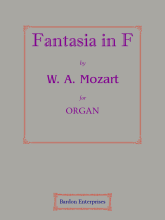 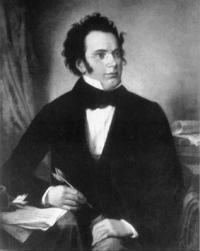 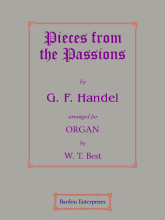 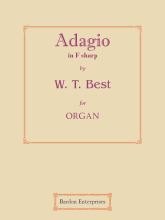 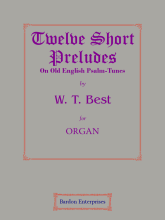 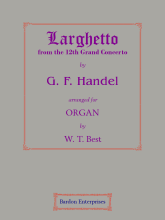 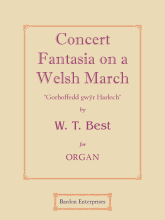 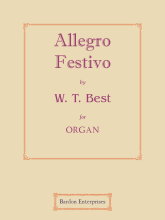 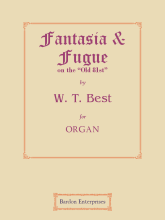 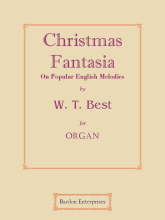 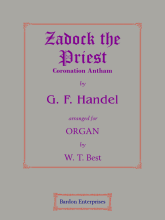 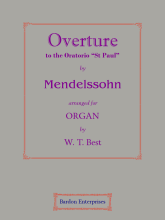 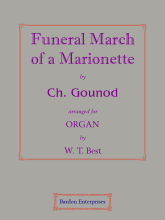 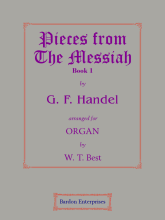 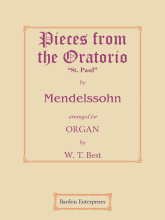 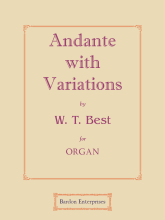 Composed oratorios, masses, operas, cantatas, songs, orchestral pieces, &c. b. Paris, France, June 17th, 1818; d. St. 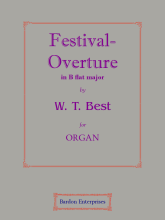 Cloud, Oct. 18th, 1893.